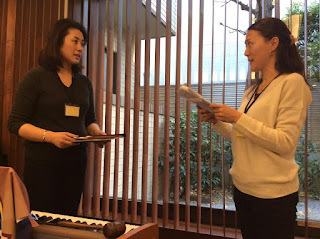 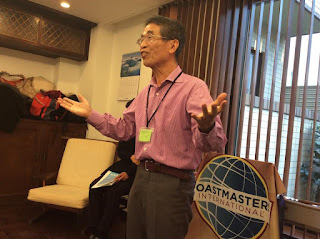 Cosmos Toastmasters Club members had a meeting to develop our speech and presentation skills. 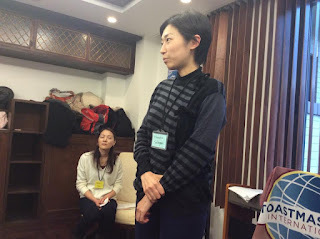 We use only English in our meeting. We welcomed 4 guests today! 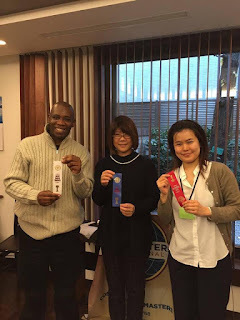 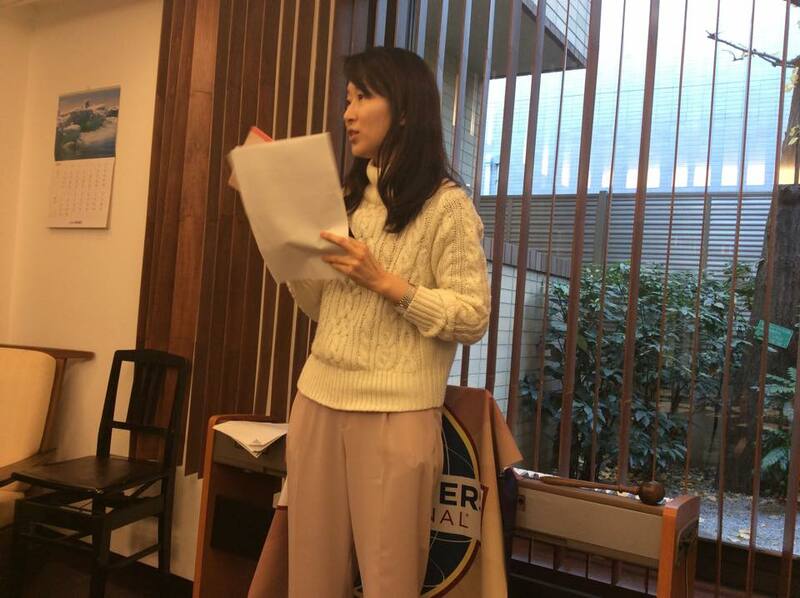 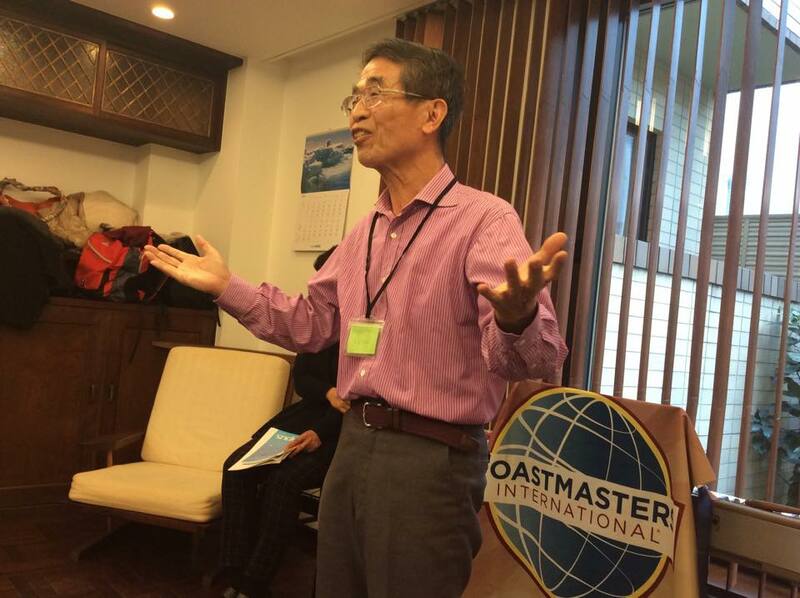 Cosmos Toastmasters Club is growing because it has warm and friendly atmosphere. 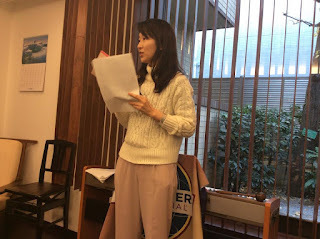 If you are interested in English and speech, please try to visit our meeting!